This month, we are excited to highlight the work of our network member, Little Mountain-Riley Park Neighbourhood Food Network in the Little Mountain-Riley Park neighbourhood. Building a community space tackling food insecurity while enhancing community engagement. Planting the seeds for the garden started more than 3 years ago. Following the demolishment of the Riley Park Community Centre in 2012, there was a need for an alternative community gathering place. The Parks Board master plan for the Riley Park redevelopment included a community garden, which presented the opportunity to both strengthen connections and build new connections to the neighbourhood. 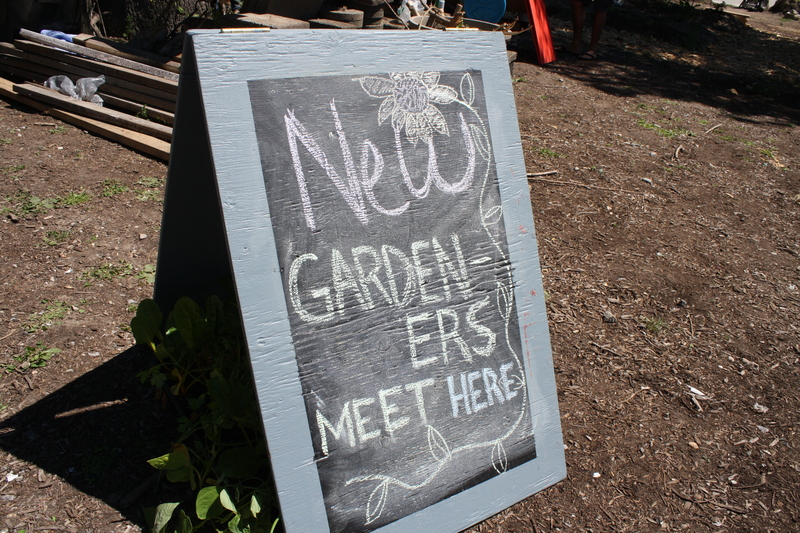 The garden, the fieldhouse and the Neighbourhood Food Network Coordinator, are projects of Little Mountain Neighbourhood House. 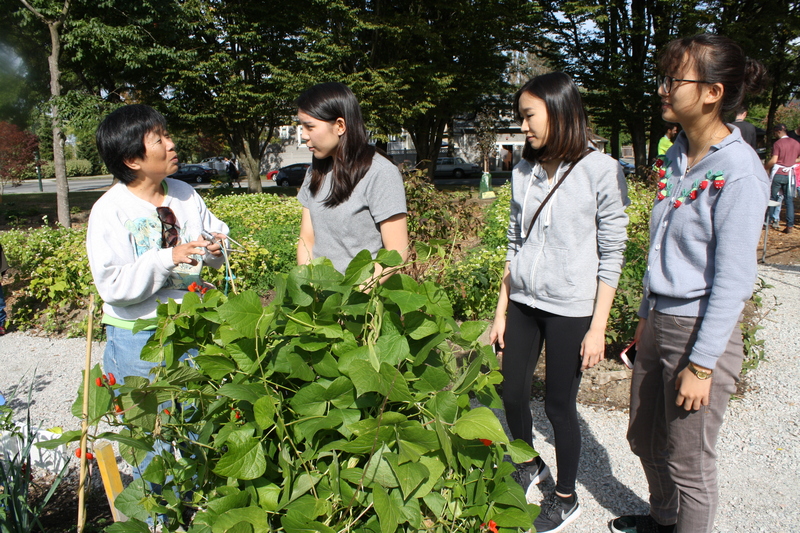 Over the past few years, we hosted conversations with community members, groups and organizations and established that the garden would aim to address the issues of food security and community involvement. For the upcoming holiday season, Downtown Eastside Kitchen Tables Project and Mount Pleasant Food Network have compiled lists of free and some low cost, ready-to-eat meal options publicly accessible to DTES and Mount Pleasant residents. 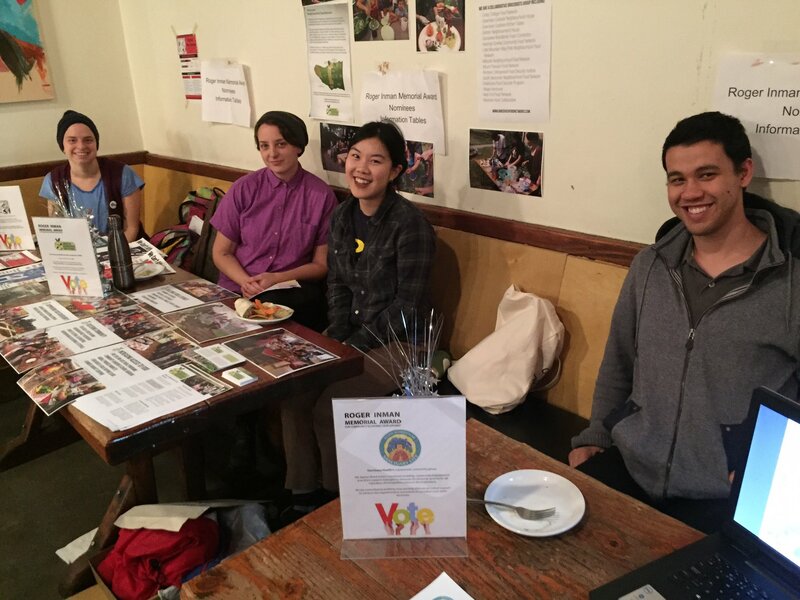 Send questions or additional resources to Tyler (Mt Pleasant – foodnetcoord[at]mpnh.org) or Dounia (DTES Kitchen Tables – dounia[at]potluckcatering.com). *DTES Kitchen Tables Project recognizes that there are organizations which deliver many additional free meal programs which are reserved for specific groups or facilities in the DTES (ie; resident meal programs, community kitchens). These are not included in this list. The Vancouver Food Asset Map highlights food assets located in Vancouver. Food assets are places where people can grow, prepare, share, buy, receive or learn about food. Community organizations and schools are included on the map because they are places where community members can get support with learning and health or connect with others in their community.